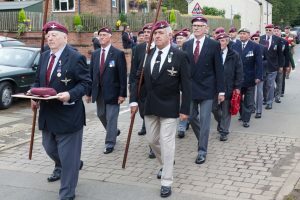 The Leicester Parachute Regimental Association have held an annual parade and service in Somerby, Leicestershire, unbroken for more than 71 years. 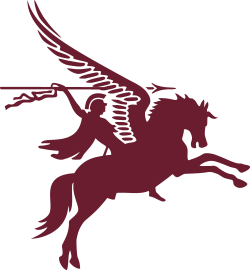 We remember and salute the men of the 10th Battalion The Parachute Regiment who were billeted in and around the village in 1944, prior to emplaning for Operation Market Garden (The Battle of Arnhem). 582 men left the village and two weeks later a mere 36 returned. The 75th Anniversary of the commemoration will take place on Sunday 8th September 2019. 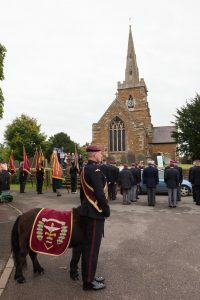 The Parade forms up at the Memorial Hall, Somerby at 10.15am. 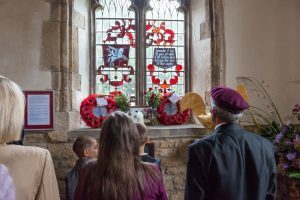 The service at All Saints Church will begin at 11.00am. 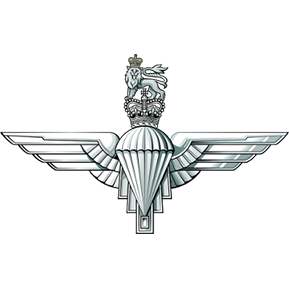 All members of the Regiment, past and present are very welcome to join the parade and service.